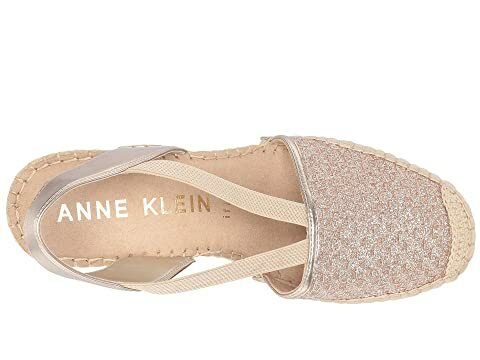 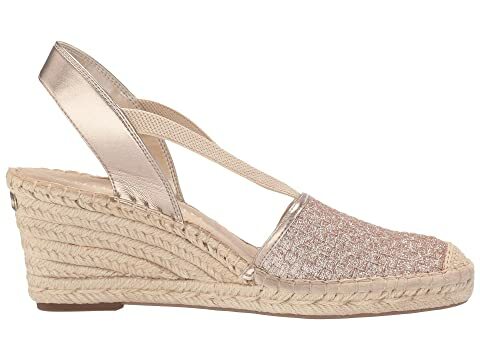 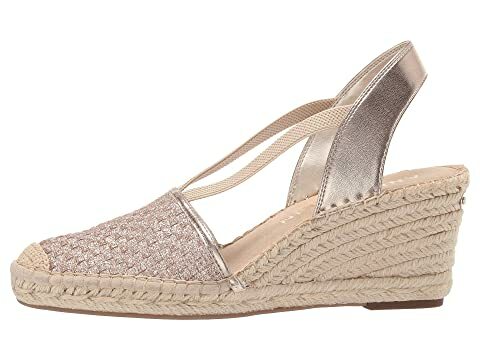 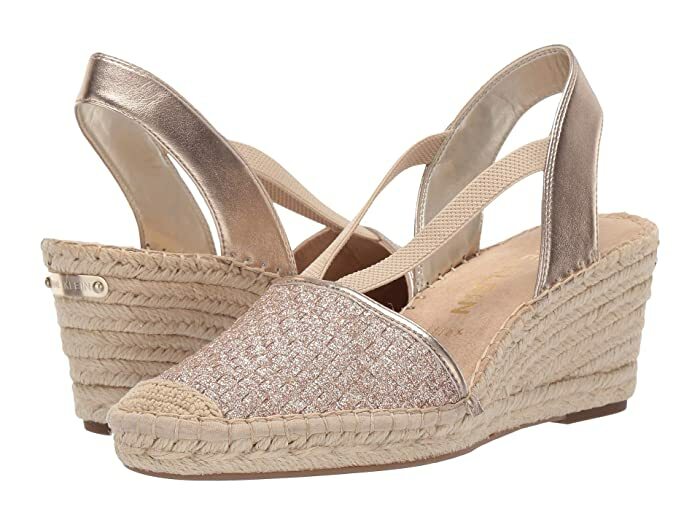 Elevate your modern look with the Anne Klein® Aneesa Espadrille Wedge. 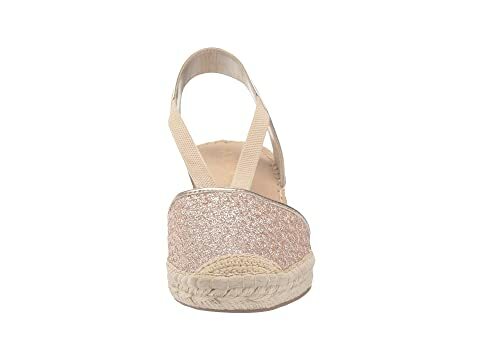 Round toe with jute reinforcement. 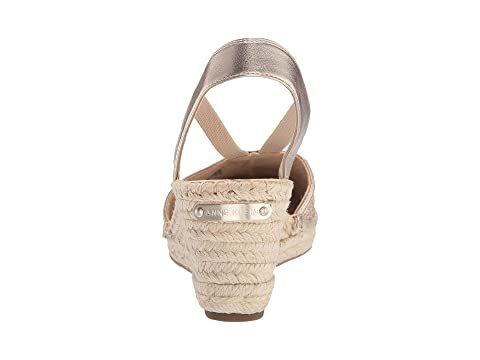 Signature hardware accent at heel counter. 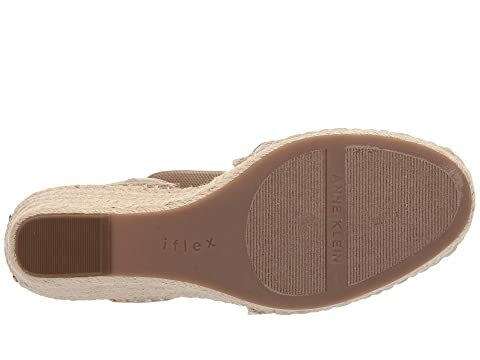 Dual foam layers provide cushioning and shock-absorption.